This is one guy who joins you when you think about appearing for an entrance exam and stays with you like a loyal pal till the exams are over. If this guy has a stronger personality than you, you are in trouble. It is quite normal to feel pressure for your exam but to let it harm your self-confidence and commitment is not acceptable. 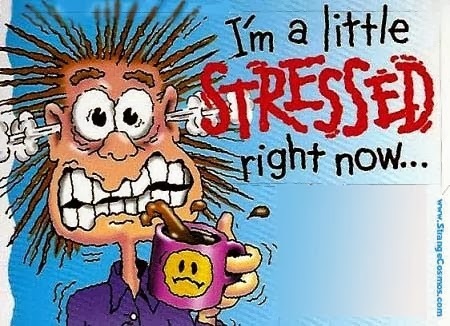 First step is to identify the pressure you feel, its source, its nature and read below see how to deal it. Parents want the best future for their children and are naturally tensed by the exams on which this future hinges. It is not that the parents want their children put 24 hours in study but get worried when they see them relaxing or enjoying something else. First accept that your parents mean only good for you and then work together to come up with ways that you both do not worry too much about your exams. Read more about managing expectations of your parents. Your teachers can also put pressure on your work harder and prepare well. Teachers/tutors may well be guided with their job pressure in order to force you to perform, but eventually all is for your good. If you are a non-performer then the pressure may ease on you but this is not a good situation you want to be in. But, if you are among the good students then you may have to work out ways to ease this pressure. 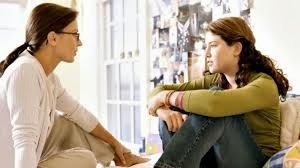 The best method is to speak one-on-one with your teacher about what bothers you after acknowledging the fact you respect your teacher’s sentiments. If you both agree on doing certain tasks then be clear with your teacher how much of an effort you can put in the task and then do your best. This pressure is usually massive but ideally it should not be. Take peer pressure as a form of healthy competition. Be humble and accept that there can be better students. Never let any negative emotion set in for your friends. If that begins to happen, do confide into someone close and get over this feeling. Become friends with good students because then you can do group study and perform even better. This is the pressure you create on yourself to perform well. If this pressure is driven by the inner pursuit of excellence there cannot be anything better. But even if the pressure is because you want to do it for your parents, prove your worth or beat a friend in competition, beware that you do not create adversities for yourself, like studying in hostile environment to keep focused or shunning yourself from the world. The real key to entrance success is “a militantly optimistic attitude and self-confidence” and pressure if not handled well can harm your success. 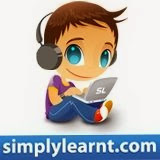 At simplylearnt.com you will find the best advice to almost any problem related to your exams, be it psychological or academic. We understand that a positive frame of mind is the first step to success. Get in touch with Prep Buddy, our student counselor, who is a friend who will never judge you by the question you ask. SimplyLearnt's 9-Miles Guided Study Plan is another stress reducing tool for your exam preparation. Give it a try. 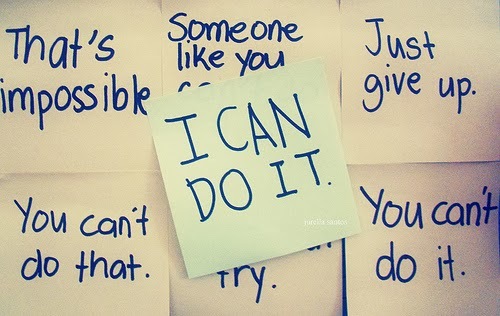 So, go ahead, be positive and do well.